The incredible story of a poor teenage Oklahoma farm boy who was charged with murdering his mother and sister in cold blood and then burning down the family home in a supposed attempt to cover up his crimes and his ten-year court battle to clear his name. In the early morning hours of June 19, 1963, just four days before he was to leave for basic training, Bobby Wilson was awakened by his mother. In 1973 when I started practicing law – the country was in anti-war mode, with widespread demonstrations. Most law graduates, including myself, did not want to work for the large law firms or corporations and certainly not for “the government.” We were an idealistic bunch – wanting to help the down trodden and helpless masses. The great anti-poverty movements were active and growing. I soon discovered that good deeds and free legal services do not pay salaries or office rent and had to settle down and try to earn a living and support myself, my family and my staff. My law practice was a general practice – and I never knew who or what was going to walk through our door next. A murder case, child custody matter, or some unsolved mystery. Some were minor cases – others were major cases that were to make new law in the State of Texas after review by some of the highest courts in the land. 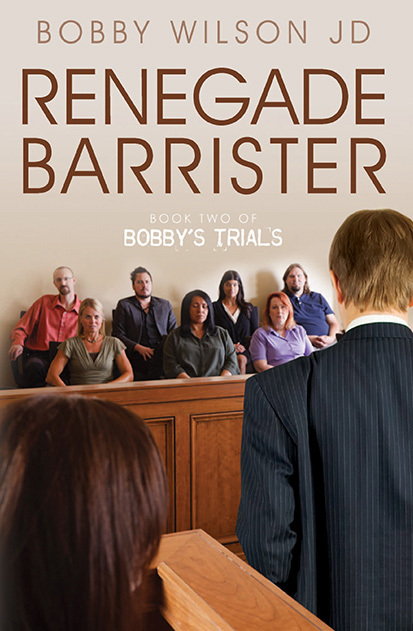 In writing this book, which is as much about what happened to some of my fortunate and unfortunate clients as happened to me – I try to tell their unusual stories in layman’s language and how their experiences with our legal system changed all our lives. The paperback editions of both books may be purchased directly from Apache Publishing Company using the links below. Books ordered from the publisher will be autographed by the author. Sale prices on printed books! It's also available inApple's iTunes store for your iPhone and iPad. 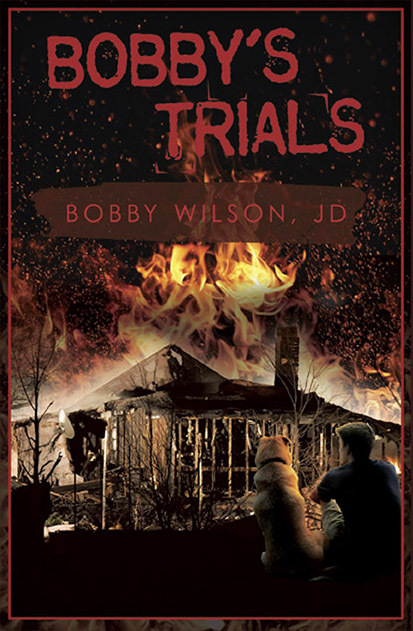 Preview Bobby's Trials via Books.Google. Price: $14.95 $10.00 On Sale! Price: $12.95 $10.00 On Sale!